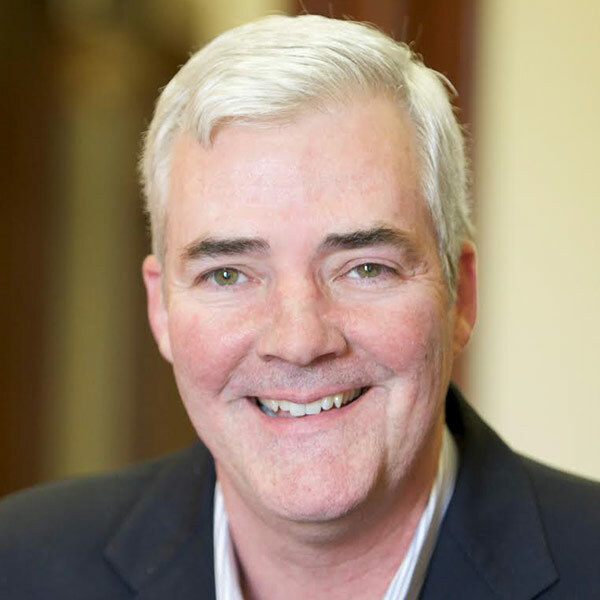 Ray Sullivan is an Austin-based Republican political consultant with more than 20 years of campaign experience. He served as communications director for Gov. Rick Perry's 2012 presidential campaign and as a national spokesman for the Bush-Cheney campaign in 2000. 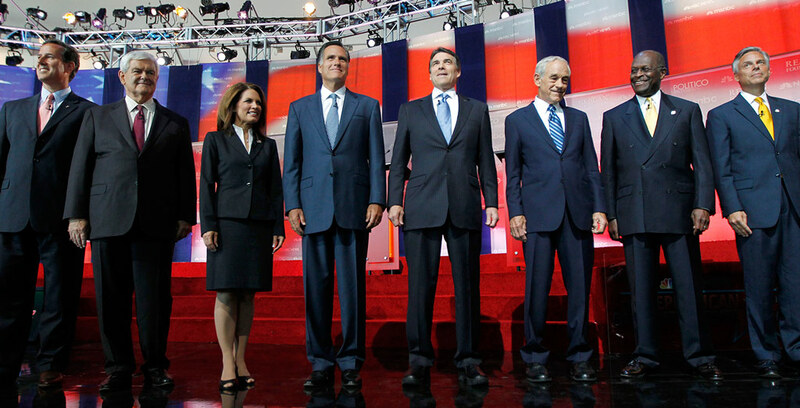 Republican voters have a number of capable, experienced presidential candidates to choose from. 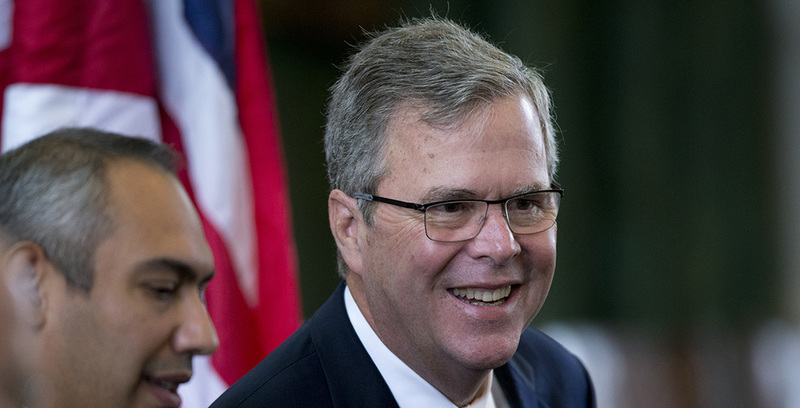 But when my former boss Rick Perry dropped out, I had a choice to make — and I chose Jeb Bush. The perennial debate about debates is a ridiculous exercise, filling lots of newspaper column inches, websites and TV news blocks while allowing everyone to avoid talking about positions, policies and records.